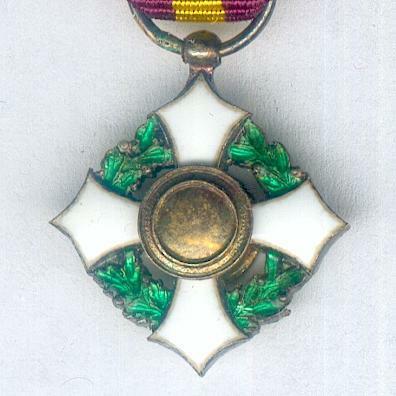 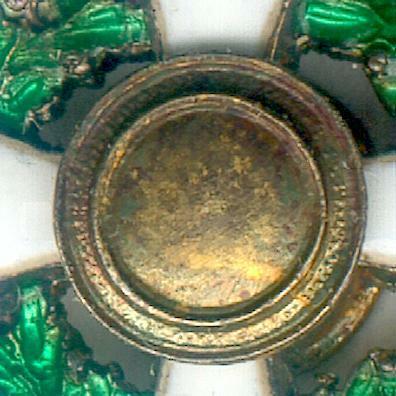 Miniature white enamel and silver-gilt urdy cross with green enamel oak and laurel wreath between the arms, on laterally-pierced loop for ribbon suspension; the face with a circular central gilt medallion bearing the head of of Vasco Núñez de Balboa facing left; the reverse with a circular central plain silver-gilt medallion; slight loss of green enamel from the wreath; diameter 14.69mm (0.58 inch); on original ribbon. 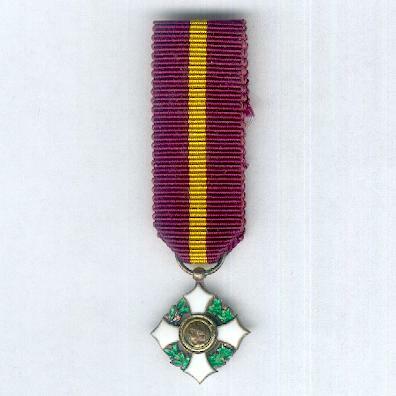 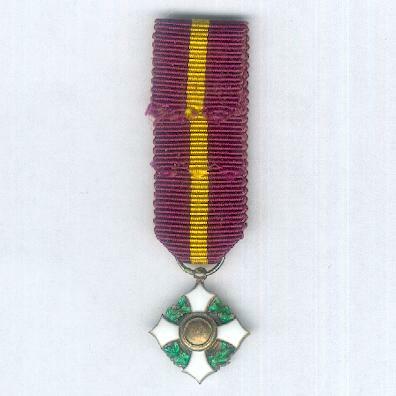 The Order was instituted on 1 July 1941 in five grades and awarded for distinguished diplomatic service and contributions to international relations between Panama and other states. 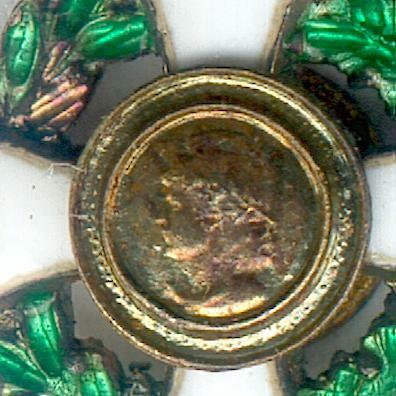 Vasco Núñez de Balboa (ca. 1475-1519) was a Spanish explorer and conquistador, most famous for leading the first European expedition from the Atlantic to the Pacific Ocean in 1513.